Imagine a perfume house, founded in 1730, which is still operating out of its original premises, run by members of that same family. 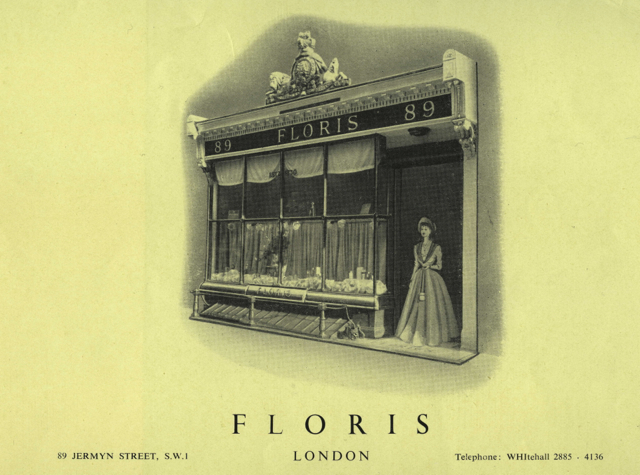 That’s Floris: an extraordinary chapter in itself in British perfumery – even if its founder, Juan Famenias Floris, happens to have been Spanish by birth, travelling to London to seek his fortune. 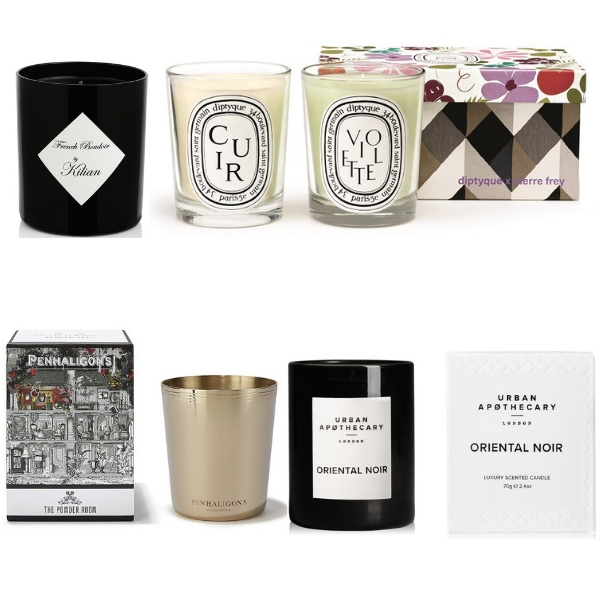 Step inside the shop at 89 Jermyn Street, then, and you are truly stepping into fragrance history. By the time of the celebrated Great Exhibition, in 1851, Floris offered some 112 different fragrances ‘for the handkerchief’. (Now, that’s a tradition we really think ought to be revived.) After the exhibition, Floris kitted out the Jermyn Street shop interior with beautiful Spanish mahogany bookcases which are still in place today, showcasing archive materials (at the rear of the shop), and scented treats both traditional and contemporary. A new chapter in the Floris story opens with the marriage of Mary Anne Floris to James R.D. Bodenham. 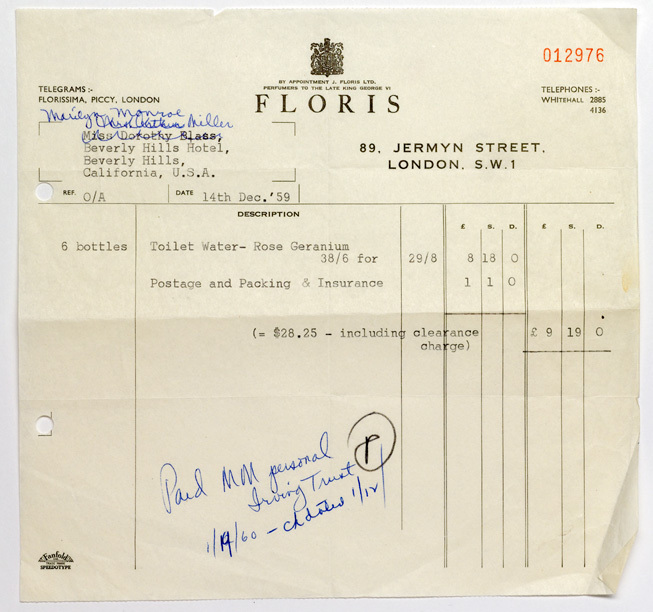 They went on to have 16 children, who enjoyed an ‘idyllic’ upbringing full of happy memories – no doubt many of them triggered by a whiff of Floris fragrance; in 1878, Mary Anne and James took over the family business from her brother Joseph. Fast-forward: in the collection today, you’ll find fragrances ranging right from the original Limes through to Edwardian Bouquet, with its notes of hyacinth, jasmine, rose and ylang ylang (and its powdery, mossy base), and on to Floris’s contemporary creations – including much-loved Soullé Ambar, green with notes of galbanum and lentisque, a rich floral heart, and warm sensual base notes that unfold on the skin. For Floris, the key to success has always been staying true to tradition, while keeping a finger on the pulse-point of the fashionable world. So yes, there are contemporary fragrances – but the exquisite soaps (all still made in the Floris factory in Devon which was opened by Princess Diana, in 1989) are still crafted using traditional soap moulds, with their floral border decorations. And to celebrate their 280th anniversary (how many brands can say that…? 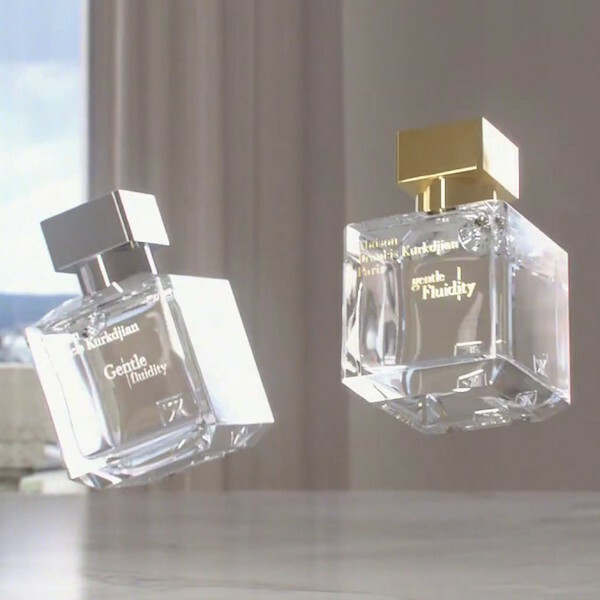 ), Floris launched just 280 bottles of their new 280 eau de parfum: a sumptuous floral Oriental creation inspired by one of the richest heritages in perfumery, anywhere in the world. 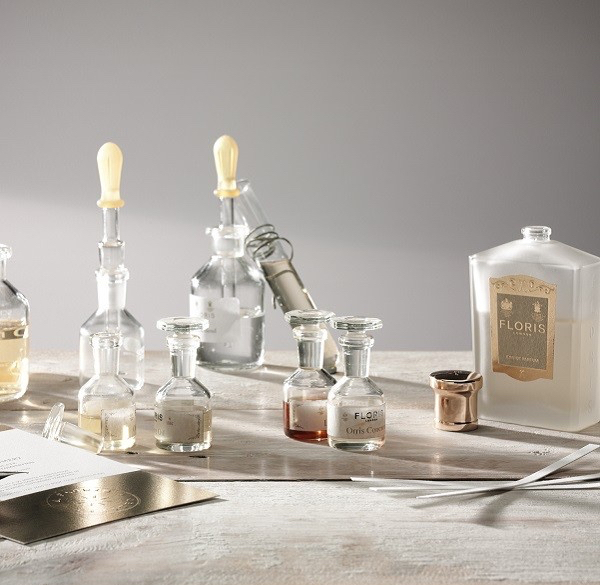 And today – through scented candles, and all manner of fragrant treats – Floris family members still keep the flame burning, in a unique business with a history other perfume houses can only dream of.